In the second book from the 'Ukulele at School series, you will learn to play melodies as well as some of the basics of reading music. Revisit the songs learned in the first book and learn new ways to play them. Plus, you and your classmates will be able to play both the new and old versions together as duets! Units go further in-depth on tuning the 'ukulele, plucking, and learning the notes on each string. To enhance your learning experience, tune into the free, correlating audio tracks and lesson plans at www.UkuleleAtSchool.com! 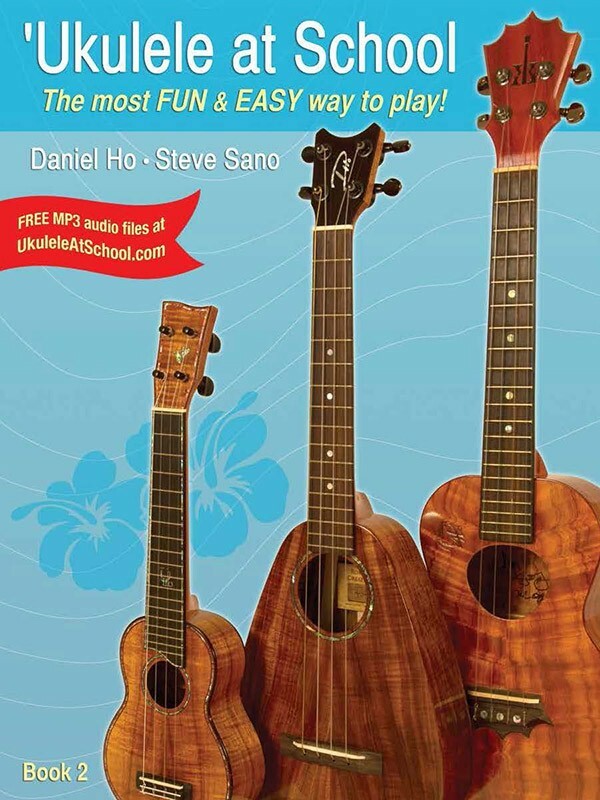 Stanford University music professor, Steve Sano, and six-time GRAMMY® Award-winner Daniel Ho, draw upon decades of experience as performers and instructors to bring you 'Ukulele at School, a unique and empowering method that makes learning fun and easy! First impressions last a lifetime. This introductory program is designed to instill a love of music in students, provide a solid musical foundation, and invigorate schools with the ideal classroom instrument . . . the 'ukulele! 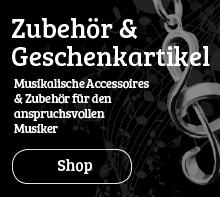 The EASIEST way to read music on the 'ukulele! This book, together with 'Ukulele at School, Book 1 provides a basic music curriculum for a full school year! Lessons that are thoughtfully paced and logically presented create a rewarding experience.